Think of Your House Like a Refrigerator! I see a lot of homes in South Louisiana all year long. And one of the most common issues I see with homes, is that homes are not sealed. But what do I mean by not sealed? When a home is built, there are a lot of utility holes drilled in our exterior and interior walls that service all of our electrical outlets/switches, cable outlets, plumbing lines and exhaust vents. These holes are typically located on the 2×4 top plates that lead into our conditioned homes. The holes are typically twice as big as they need to be. These holes are a direct connection to the area of the house that we want to avoid: our extremely hot, humid attics. In the industry, this is what we call a thermal and/or pressure bypass. Basically, what that means, is that the hot humid air in the summer or cold air in the winter has a place to travel, and is either dumping hot humid air into your home during the summer or allowing the heat to escape your home in the winter. Both scenarios cause our energy bills to increase and create uncomfortable conditions in our homes. And the older the home, the more of a problem this is. If you have ever said, “My air conditioner runs all day long,” it is most likely because your home needs air sealing. To better describe this problem, think of your house like a refrigerator. 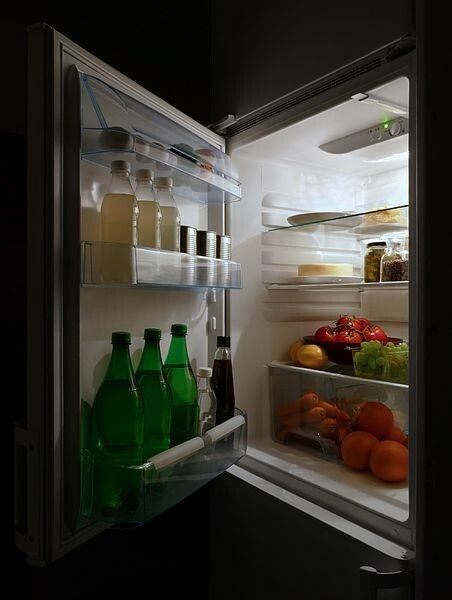 Let’s say you have an Energy Star-rated refrigerator. When the doors remain closed, it controls moisture and maintains the temperature setting without issues. And the compressor rarely kicks on. In other words, it runs normal and performs as desired. But what if you open the door a few inches, and leave it open; what is going to happen? The temperature will increase, and you will have condensation build-up. Not to mention the compressor is going to run a lot more than normal. The end result is an energy efficient appliance that is going to cost you more money than it is designed to cost you, and your food will spoil as well as dealing with excessive moisture. That describes most 15+ year-old homes. So to fix your drafty leaky home, air sealing must be performed. We measure how drafty your home is by performing a blower door test. A blower door test measures how drafty your home is so that we can seal it as much as possible, without sealing the home too tight. We want fresh air to enter your home, but only what is needed to maintain healthy indoor air quality. If you are one of the homeowners that have often wondered what can be done to lower your utility costs or what can be done to improve the comfort in your home, give us a call! We will schedule one of our certified auditors to come to your home & diagnose what needs to be done to lower costs and improve your family’s comfort. Don’t suffer any more!